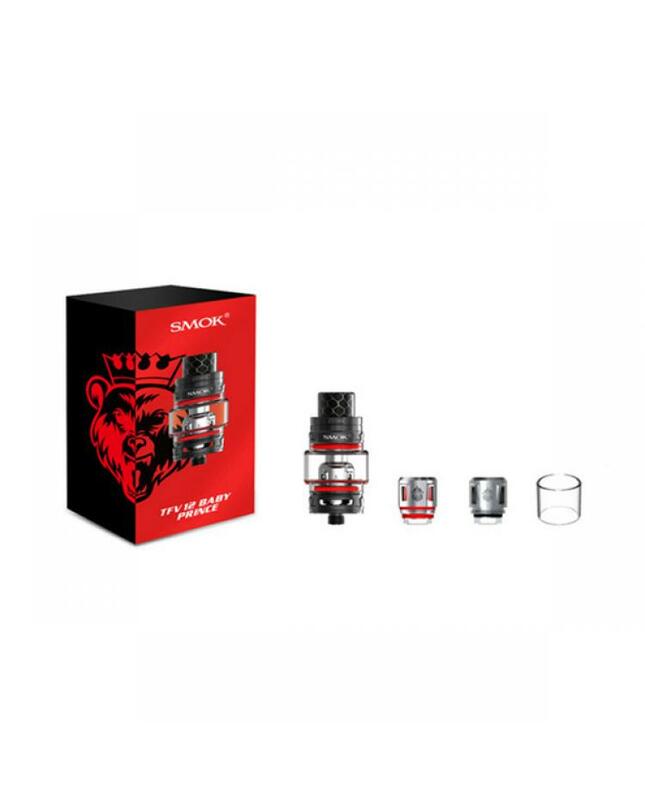 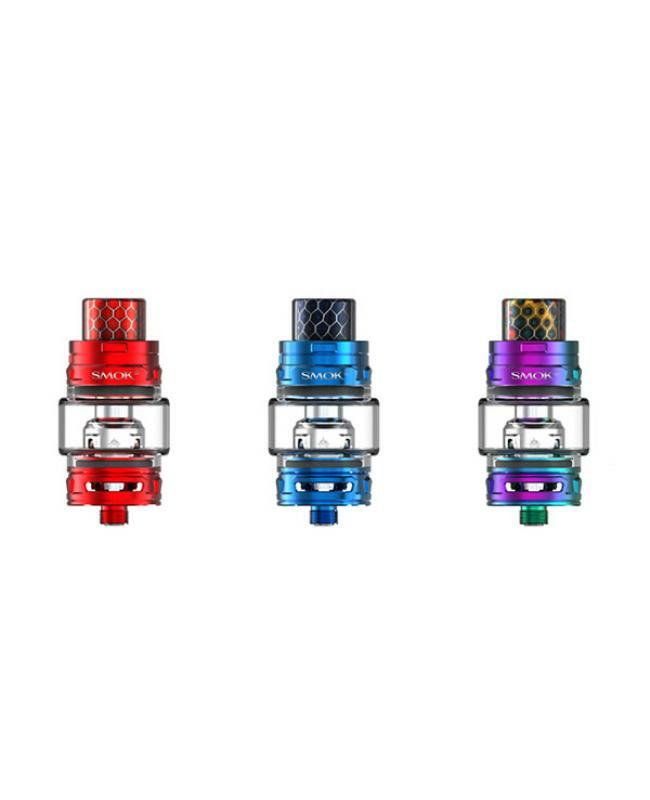 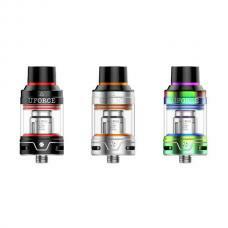 Smok TFV12 baby prince is the mini version of tfv12 prince cloud beast tank, the new smok vape tank made of high-quality stainless steel and pyrex glass tank, still with the bulb style replacement glass tank, which can effectively enlarge the e juice capacity, it can hold max 4.5ml e juice, large bottom airflow adjustable slots, allow vapers adjust the airflow to your preference easily, top totally refill makes filling e juice more easy, leak-proof slot can n significantly solve the leaking problem. 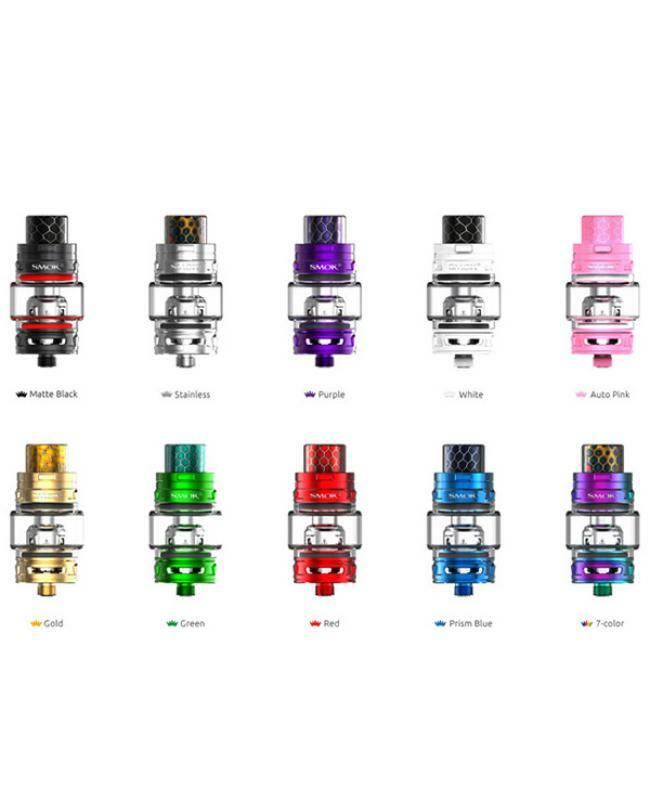 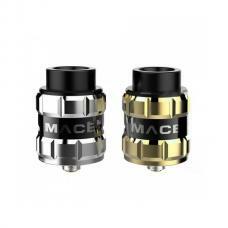 the baby prince tfv12 with patented locking mechanism on its top cap, with simply press that little button you can open the cap, the design can effectively avoid accidental opening of the top cap and leaking of e juice. 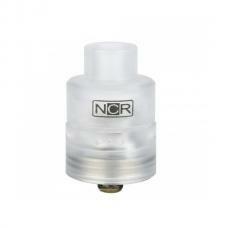 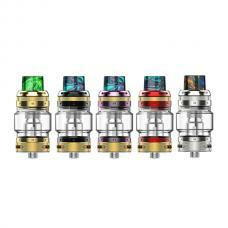 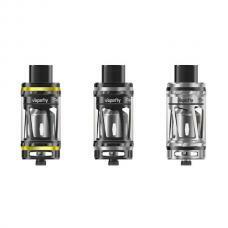 smoktech bring us some newly designed light coils with the new baby beast tank. 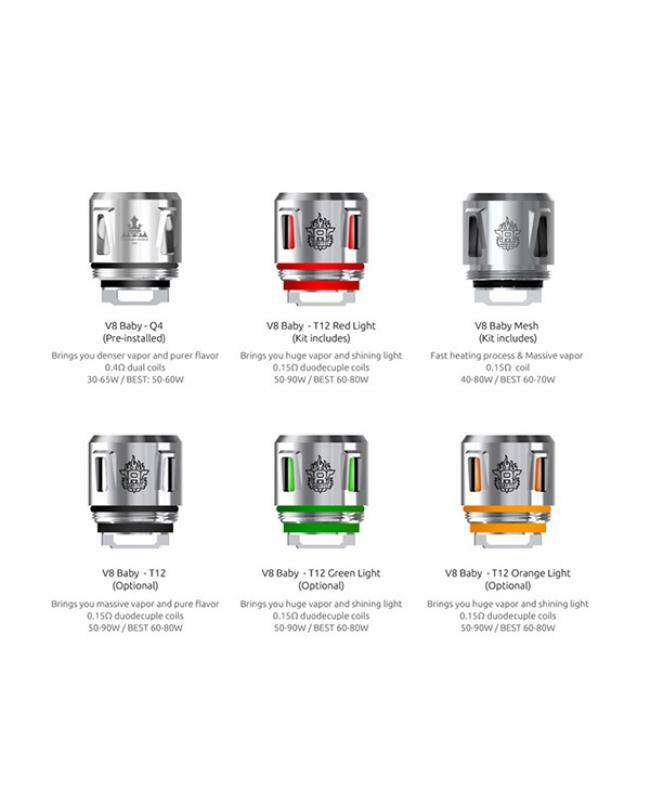 all of which are powerful and shining, v8 baby T12 red light coil has light inside, you can see beautiful light emit from it when you are vaping, vapers also can select the green light coil and orange light coil too.also,vapers can select the newest mesh coil, it has mesh coil inside, which can effectively enlarge the heating area, when you use the coil you will be surprised by its fast heating process and huge vapor production.